We are engaged in offering high performing Alaska Caps in the global areas. Our Alaska Caps are suitable for packing drinking water and oil, etc. We have provided 27mm Alaska Caps to leading brands like Bisleri and Aquafina. 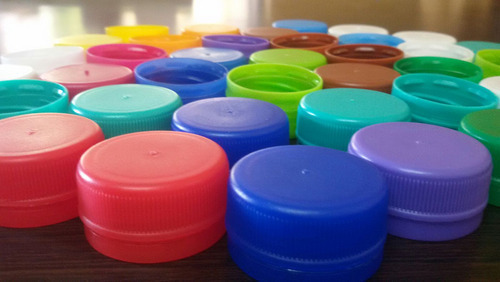 Established in the year 2012 at Coimbatore, Tamil Nadu, we “Sowbi Caps” are Sole Proprietorship (Individual) based firm, involved as the manufacturer and trader of Plastic Cap, PET Cap, Jar Cap, Water Bottle Cap and many more. Best quality and customer satisfacccccccction are our foremost priority so our products are faultless and are fulfill the norms defined by the industry.